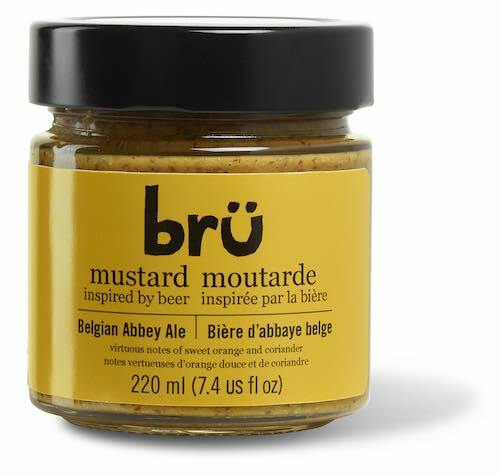 How can a bottle of mustard represent a career? 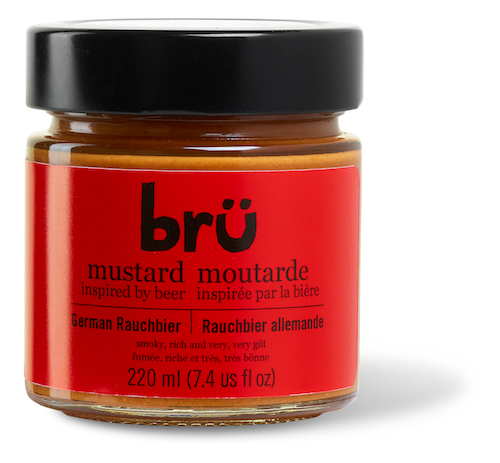 That is what brü mustard is to me, the sum of all my work experience bottled up into yummy, delicious mustard. 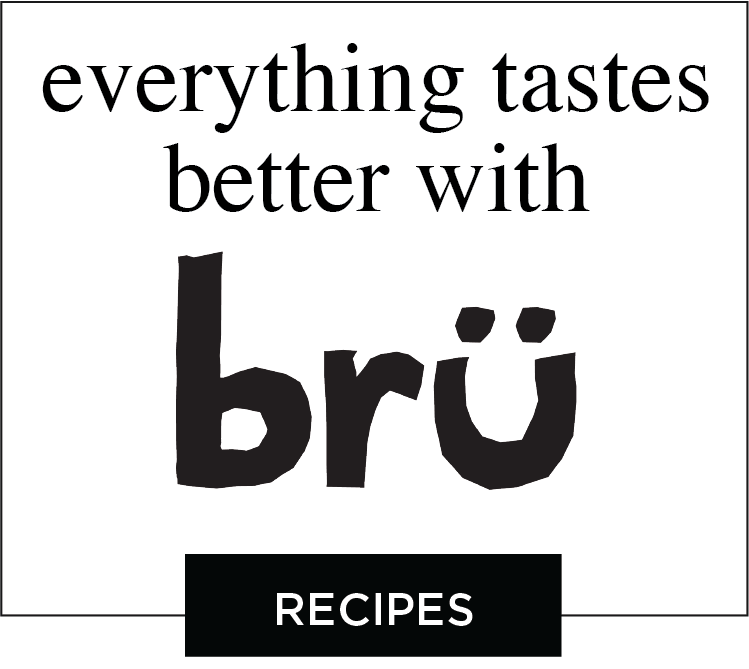 I began working as a chef years ago, first in restaurants, then eventually working in Europe as the Head Chef at Embassies in Rome and Brussels. 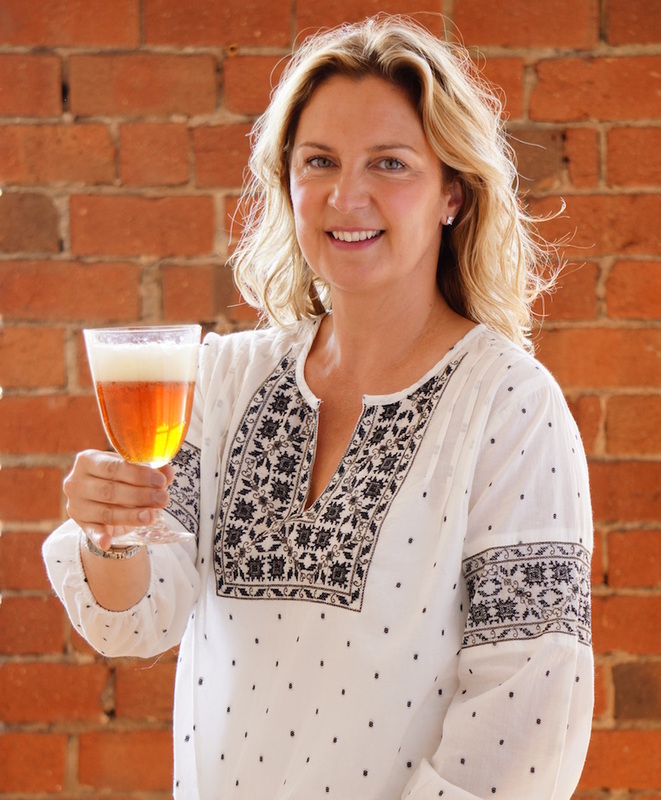 While living in the beer mecca that is Brussels I immersed myself in the world of beer, learning all that I could. I had already received my wine sommelier certification while living in Italy, and a few years after returning from Belgium I received my certification as a beer sommelier. 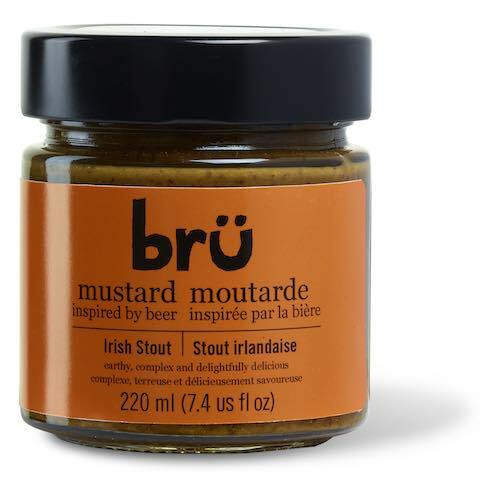 I began writing about beer and food, and teaching about how great they are together. It led to penning my first cookbook, Beer At My Table, which will be released in Summer 2018.